Do you run a commercial fleet? 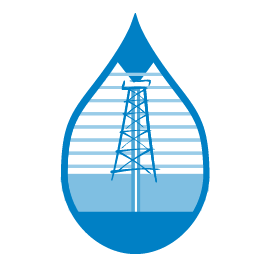 If so, here at Reeder Distributors, we offer bulk lubricant, DEF & Chemicals, and fuel delivery in Texas. We know just how hard it is to run any kind of transportation business, so we are proud to offer these services to make the day to day running just a bit easier. But fuel, lubricant, etc. is far from all a fleet needs to function. For that, you will need a great fleet mechanic. 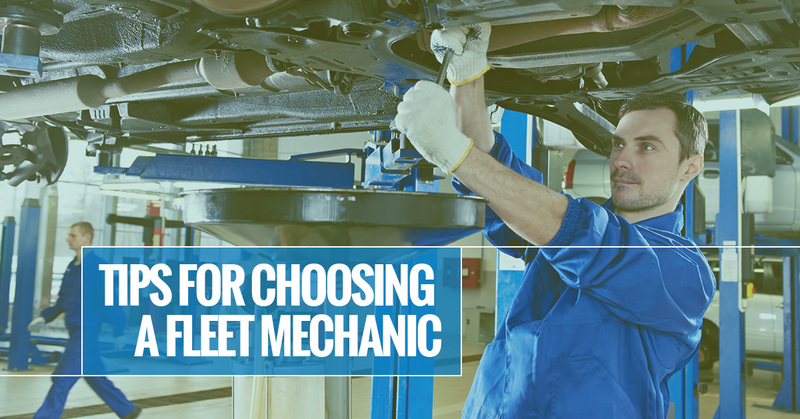 Here, we go over some tips for choosing a fleet mechanic. Some profession’s certifications are more credible than others. It is why we trust a doctor for their word, but not a used car salesman. Luckily, mechanic certifications are a good indicator that the person working on your car knows what they are doing. If you are looking for an in house mechanic, this will likely be on their application. If you are outsourcing your auto work, then your mechanic will likely have their certification hung in their storefront. The most prominent national accreditation for auto mechanics is ASE. Just about every business advertises themselves as the “best in the industry”. Obviously, this isn’t something you should take them for their word on. Luckily, in the internet age, we don’t have to fall for such baseless slogans, we can fact check our self by looking up online reviews. Be careful though, not all review sites are created equally. Find one who is reputable, and see what their other customers are saying. If they are an established business with no reviews, or reviews only on shady review sites, that may be a red flag to move on to the next option. Cost of repairs is a major factor in which mechanic you choose, but it is far from the main one. For instance, many people automatically assume that the higher the expense, the better the work. This is a great formula for getting taken advantage of, as cost does not equal quality. However, just going with the lowest price is likely to result in sub par work. There are mechanics offering great deals out there, but remember that no one intentionally undersells themselves. While cost is an important factor, it doesn’t necessarily determine who will be the best mechanic. While online resources can give you great information, nothing beats good old word of mouth, especially when it is from a neighbor you can trust. If you are outsourcing your fleet work to a shop, then start with ones that have been around for a while and built up a relationship with their community. Then ask your neighbors, friends, and family about their experiences to determine who you think does the best work. When you are looking for a new mechanic, and have damage that needs repaired, a great way compare costs is to ask for an estimate. This will help you gather data to compare different mechanics based on the cost of their service. Just remember, cost is far from the only indicator of the quality of auto work you will receive. One way to determine the quality of a mechanic is to look at the quality of the parts they use. Ideally, you will want a mechanic that uses OEM (original equipment manufacturer) parts. One red flag you want to watch for is mechanics that use used parts without the owner’s permission. This is something they should be able to offer you at your request, but never without your consent. When you are doing your research, both online and through word of mouth, keep an eye out for horror stories of sub par work that had to be redone. This is a huge red flag. With few exceptions, mechanics should be able to perform their job right, on time, the first time. If you come across mechanics who have a history or reputation of having to do repeat work, it is probably safest to mark them off of your list. A good warranty for auto work is essentially a mechanic (or their OEM manufacturer) putting their money where their mouth is. Generally, warranties offered for auto work rest somewhere between 30 and 90 days, depending on the work done. Unlike online reputations, warranties are essentially contracts, and so can be a much better indicator of the quality of work you can expect. If you are bringing your fleet to a shop regularly, the friendliness and amenability of the mechanics should be a factor when choosing a location. For one, a good repertoire opens up communication, ensuring that your mechanic understands your auto problems fully and you fully understand their plan of action/solution. It also makes it less likely that you could get taken advantage of, although hopefully your other research would have caught wind of bad practices beforehand. Finally, it will make the hassle of maintenance just a little more bearable. Hopefully these tips help you on your search for a fleet mechanic. If you are looking for bulk lubricant, DEF & chemicals, or commercial fuel delivery in Texas, Reeder Distributors is the company to call. For more information, please do not hesitate to give us a call at your earliest convenience. One of our friendly and knowledgeable representatives will be happy to answer any questions that you may have.